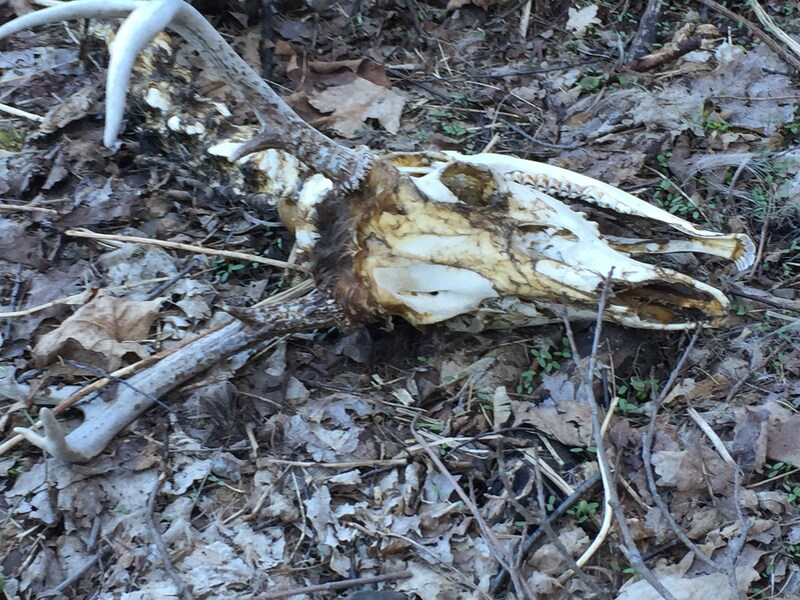 I don’t really have any idea why it would be out in the woods. 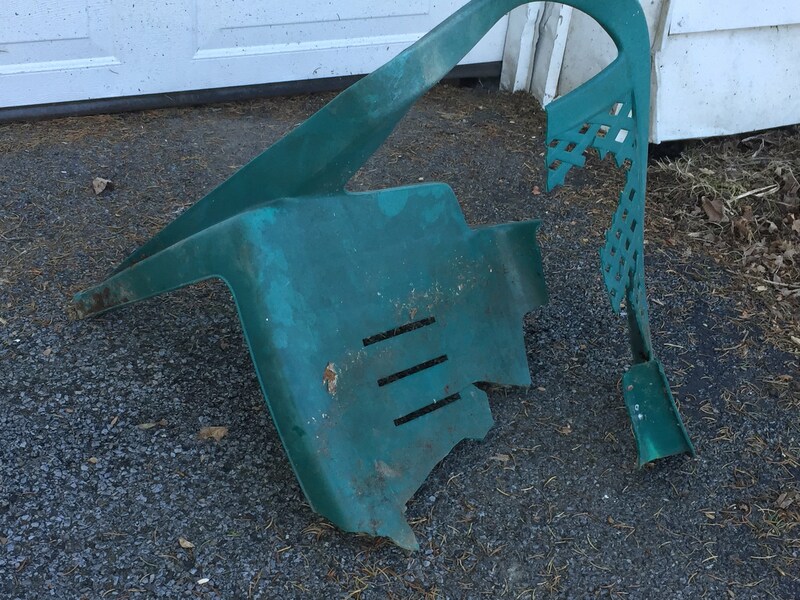 Half a plastic chair found in the woods. Even though there are 8 nest boxes in the chicken coop, a couple of them get a lot more routine use than the others. Sometimes, that can leads to traffic jams as hens jostle to get into the preferred nesting boxes. 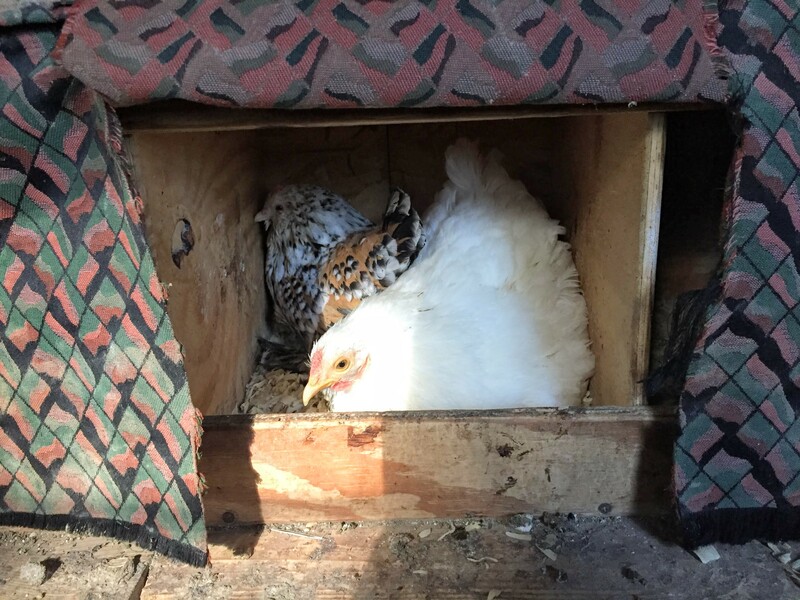 Here is a picture of 2 of our bantam hens crammed into a single nest box. 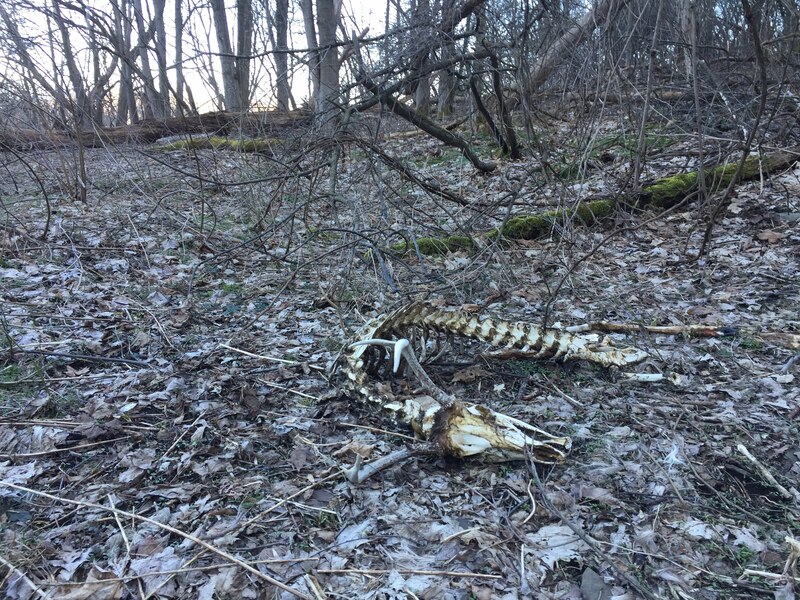 This entry was posted in Animals, Chickens, Farm, General Information and tagged farm by Dan. Bookmark the permalink.